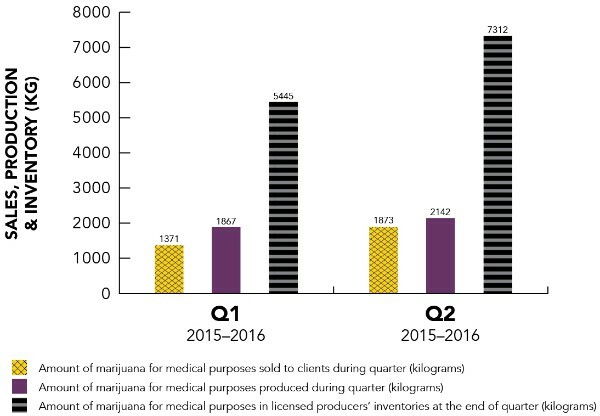 Health Canada, which oversees Canada’s medical cannabis program, released quarterly data on 01/18/16 for the quarter ending 09/30/15, the 2nd quarter of the fiscal year ending 03/31/16. The data can be found here. The program began on 04/01/14, so this is the 6th quarter and the second year-over-year comparison. As the chart above suggests, production outstripped demand during the quarter again, with 1.8731mm grams sold and 2.142mm produced. Consequently, inventory rose from a restated 5.445mm grams (originally reported at 5.58mm grams) to 7.312mm grams. Production has exceeded sales in all 6 quarters of the program’s history. 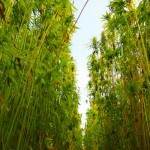 There are a couple of possible explanations for this trend, including the presence of a few LPs that aren’t yet licensed to sell, stockpiling of trim for extracts and, more of a factor, the desire of some LPs to have more inventory so that patients can be assured of available supply. Note that the growth in inventory is exceeding the growth in production less sales, which is a difficult phenomenon to explain (perhaps trim?). After averaging 1.0 grams per day in the first year, the average amount of cannabis per client shipment has increased to 1.1 grams per day in the first half of this year. The amount authorized per patient on a gram per day basis fell from 3.3 to 3.0 this quarter and 4.0 a year ago. The big news continues to be the rapid growth in patient count, which, at 30,357, increased 26.9% from the prior quarter and 146.1% from a year ago. The quarterly growth of 26.9% represented a slight decline from the 29.3% quarterly growth in the June quarter. To put things in perspective, if the patient count continued to grow at the pace of the September quarter, it would have ended 2015 at 38.5K patients or 148% above the number at the end of 2014. 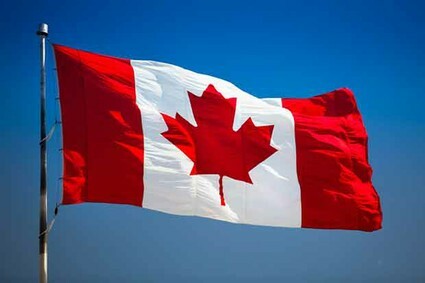 The bottom-line: The Canadian medical cannabis program remains on a strong growth trajectory, with rapid growth in patients and higher demand from patients on a per capita basis, though inventory build-ups are cautionary. Based in Houston, Alan leverages his experience as founder of online communities 420 Investor, the first and still largest due diligence platform focused on the publicly-traded stocks in the cannabis industry. With his extensive network in the cannabis community, Alan continues to find new ways to connect the industry and facilitate its sustainable growth. 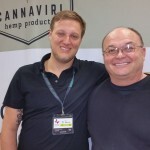 At New Cannabis Ventures, he is responsible for content development and strategic alliances. 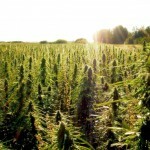 Before shifting his focus to the cannabis industry in early 2013, Alan, who began his career on Wall Street in 1986, worked as an independent research analyst following over two decades in research and portfolio management. A prolific writer, with over 650 articles published since 2007 at Seeking Alpha, where he has 70,000 followers, Alan is a frequent speaker at industry conferences and a frequent source to the media, including the NY Times, the Wall Street Journal, Fox Business, and Bloomberg TV.